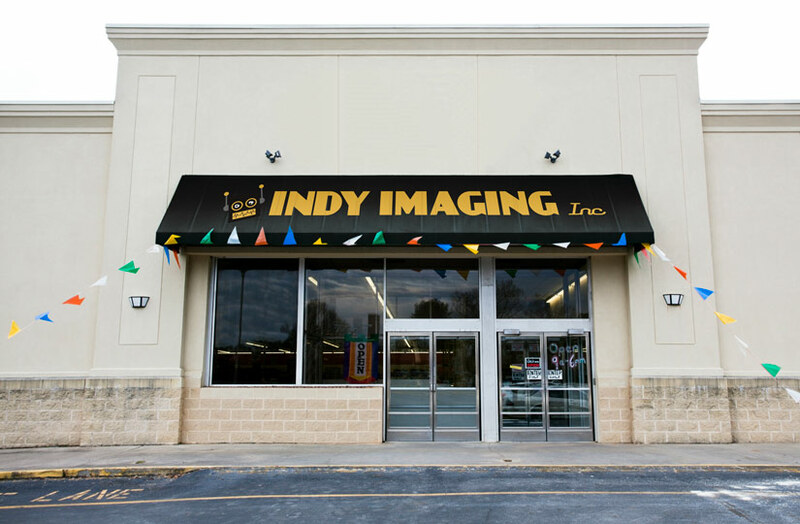 Awning Decals – Indy Imaging Inc.
Awning Decals are a specialized decal applied to non-illuminated vinyl awnings. Awning Decals are a cost-effective method of reusing an existing awning or branding a blank one. What to consider when ordering Awning Decals. . .
How long does my customer expect the decal to last? What type of awning material will the decal be applied to? How does the decal need to be finished?